and buyers — never landlords. For more than two decades, our team has successfully helped companies negotiate commercial lease agreements, buy and sell property, construct new facilities, and more. Our hands-on approach to commercial real estate, coupled with a commitment to our core values, has made us the go-to partner for San Francisco real estate decision makers. 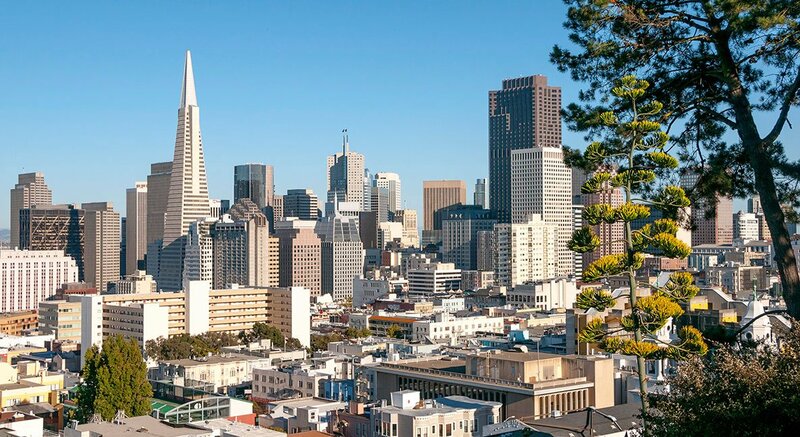 Our firm’s entrepreneurial spirit, depth of San Francisco commercial market knowledge and unmatched expertise allow us to assist companies and organizations with a wide range of commercial real estate needs. We believe in building lasting relationships based on trust, and we welcome the opportunity to establish one with you. From small remodels to ground-up build-to-suits, we maximize the value of every construction dollar. We'll make sure you're not being overcharged on operating expenses and maintenance charges. We employ licensed brokers, not just salespeople. And we've been voted Best Commercial Real Estate firm every year since 2011. I have worked with the Hughes Marino team for over ten years, their knowledge of the local office space market is extraordinary. They know all the players, and because they do so many deals and because of their depth of understanding of the market, I think Hughes Marino is able to help every tenant get the best deal possible. We believe that it is our duty as a local business to give back to the community that nurtures us. That's why we are proud to support the many nonprofit organizations that make San Francisco a great place to live and work.